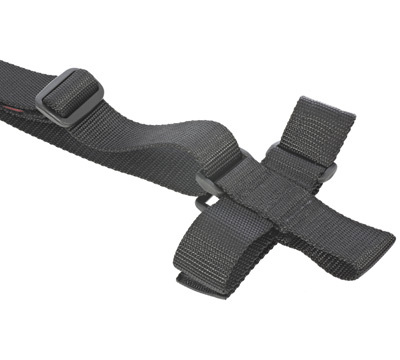 This 3-point sling is made from heavy-duty 1.25" wide nylon webbing which is durable, yet comfortable, and doesn't abrade the skin or generate a noise signature. 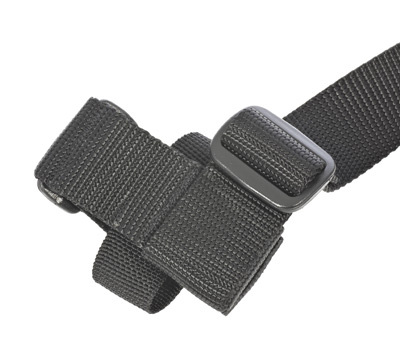 It is manufactured by skilled technicians on industrial machines using heavy-duty nylon thread with all stress points reinforced for maximum durability. The CQB Sling can be easily set up for left or right hand applications and it comes complete with a stirrup type rear adapter and wrap around front adapter. 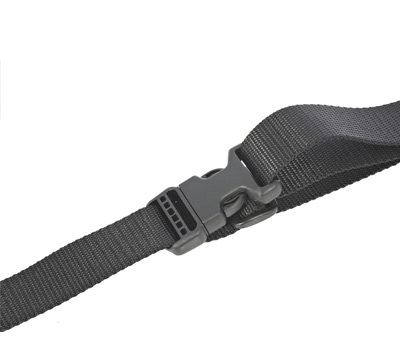 It also includes an Emergency Release Buckle (ERB) to rapidly disengage the slung rifle from the body. 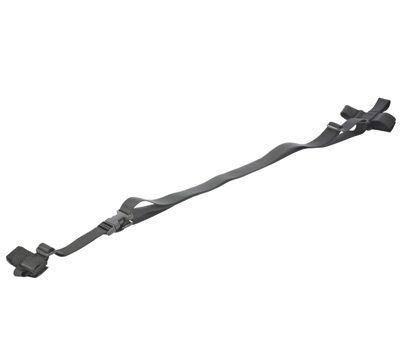 This sling is available in black only and fits Ruger® Mini-14® and Mini Thirty® rifles with conventional fixed stocks and bottom mounted front sling swivels. Includes integrated Ruger label. Made in America by Specter Gear.